You can ask J.K. Rowling, author of the wildly successful Harry Potter series, one question about publishing your first children’s book. What would you ask her? Based on posts in LinkedIn’s groups for writers, many would use this golden opportunity to ask Ms. Rowling whether they should buy a block of ISBN numbers. Or which print-on-demand company is best. They might ask how to get their book illustrated on the cheap. This is embarrassing to admit: Those were my first questions, too. Some indie authors don’t think they need a professional editor because friends and family tell them their story is great. In a survey done by SellBox.com of 307 self-publishers, only 46% paid a professional editor to review their manuscript before they published it. 20% had a friend do it and 34% did it themselves. In 2013, I decided to self-publish a children’s story I had written in 1995. 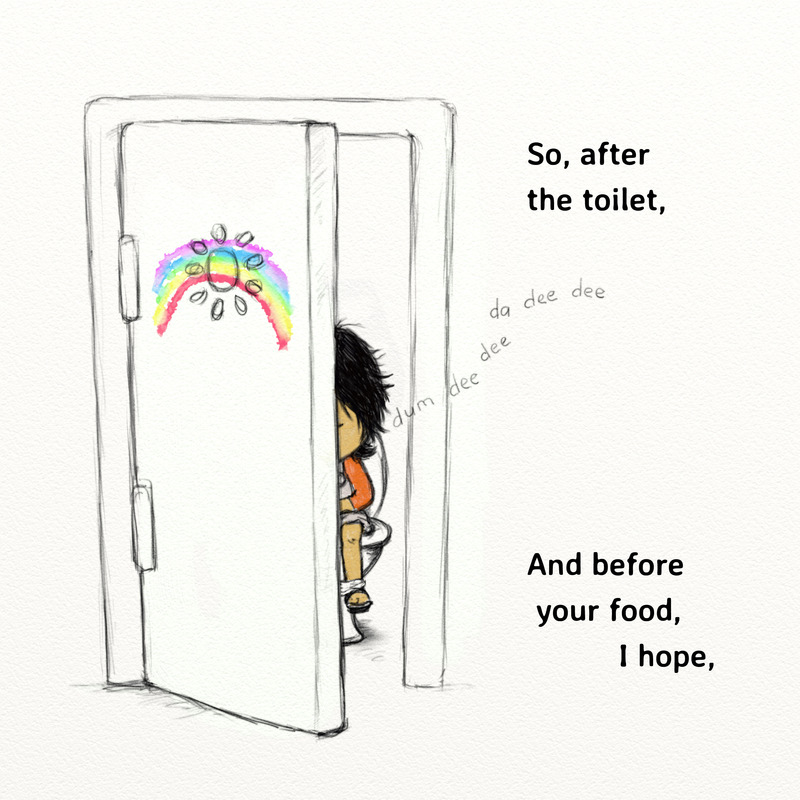 I read Chloe and the Belly Beast to a few family members and friends through the years and always received positive feedback. I personally liked the story. So – there you go – ready to publish! We all know the truth, don’t we? Our friends and family don’t want to hurt our feelings or discourage our dreams. Once my sister, an award-winning TV promotions writer, editor and producer, knew that I was actually going to publish this book, she started to get real with me. She provided – gasp! – honest feedback on the story. The story was confusing. She couldn’t tell over what time period it took place. Days? Weeks? Years? Some of the language sounded dated and vocabulary too advanced for the age of my target audience. Most of us are not lucky enough to have an award-winning writer available to review our work. For free. But, she’s my sister, with all that history of sibling rivalry. I realized I couldn’t have her edit my work. 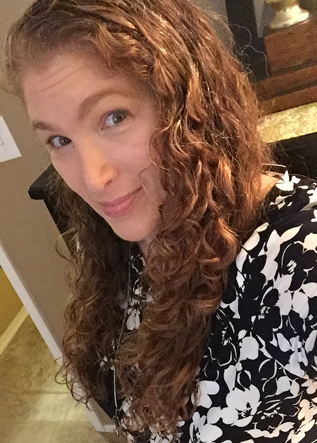 The process transformed me from a middle-aged woman into a sullen teenager. By this time, I had written several stories. Like many writers heading down the self-publishing path, I had no idea where to find an editor and assumed it was expensive. With online freelancing companies now plentiful, it was easy to find out. I posted a job on what is now Upwork.com. Often, self-publishers assume they can’t afford an editor. But, if you don’t know how much it costs, how do you know you can’t afford it? (Tip: The most expensive editor is not always the best.) If your story is so important to you that you are willing to share it with the world, why are you not willing to put some money where your pen is? Many indie authors wax poetic about their love and sacrifice for the written word. Prove it. Forgo take-out food, lattes, and quit smoking. Before you know it, you’ll have enough to pay a good editor. Should you ever run into Ms. Rowling, ask her for a referral. I’m betting she has a few great editors on speed dial. Other Aviva’s Advice articles: Is Your Book Global? How Do You Market Your Books? 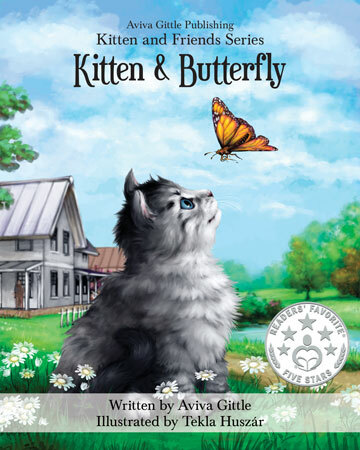 Aviva Gittle Publishing offers great stories for children in English and Spanish, including the Kitten and Friends / Gatito y amigos series. 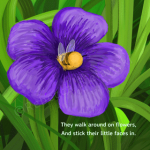 Aviva’s website, www.GoToGittle.com shares the stories of authors, illustrators and others who create books and creative media for children. More authors are offering their books in other languages — particularly Spanish. It’s a great idea! But don’t go it alone — be sure to hire a professional translator. Is your book global? 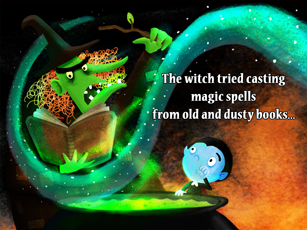 It’s a great idea to translate your stories into other languages. Particularly to Spanish. Those Spanish-language and English/Spanish bilingual readers are the fastest-growing segment of the population in America. I focus on Spanish, but the advice applies to translating your book into any language. I have most of my stories translated. Hablo español muy poco.Lol! 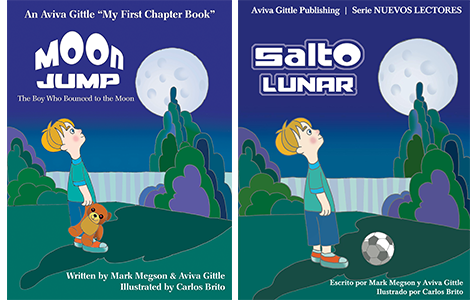 When I decided that Aviva Gittle Publishing would “write and publish great stories for children in English and Spanish,” I thought it would not be that hard to do. Ay yay yay (Yiddish translation: “Oy vey”) — was I wrong! There is nothing worse than poorly translated work. Think of anything you’ve read that has been poorly translated into English. Let me warn you; translating to Spanish is not easy. The language is different from Mexico to Spain to Panama, etc. I know so little Spanish that I really can’t tell you what’s different. But, the different translators sure knew. There are also cultural differences that can come back to bite you. 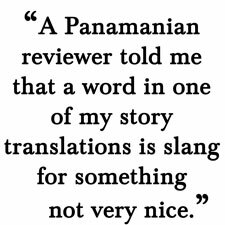 For example, a Panamanian reviewer told me that a word in one of my story translations is slang for something not very nice in one Spanish-speaking country. Fortunately, that version was never published. Just like writing in English, you will need a Spanish-language editor to review the translator’s work. (If you don’t use a professional editor for your English-language stories, read this.) Ideally, you will get feedback from Spanish-language readers before you publish. My suggestion is that you post a job on an online freelance staffing company. There are many. Indicate number of stories, word count per story, and total word count for the job. Do not have your friend, neighbor, or Spanish-speaking son-in-law translate your work. Pay a professional to do it. Then have friends and family read it and give feedback. It took me over a year to publish my first Spanish-language story. Why so long? I was terrified of Spanish-language readers knowing it was translated from English. I was also very unsure about marketing the books. I’m still struggling with that. It’s not just the story that needs translating; it’s also the book blurb, marketing materials, front and back matter, etc. If you can afford it, consider hiring a bilingual virtual assistant to help with posting and tweeting about the books in their native language. Finally, give Spanish-language readers the Spanish-version (without the corresponding English version) for feedback. You want them to feel that they are reading a story that was written in their language. Wouldn’t you? Other Columns: Edit Thyself? How Do You Market Your Books? Since this article was published, Rhonda Paglia’s entry, Grammy’s Rockin’ Color Rap-a-licious Rap won the #9 spot on The Gittle List 2015! 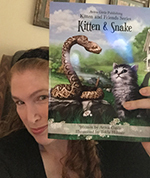 Rhonda Paglia and Rosie Russell each turned their passion for teaching children how to read into a career in children’s book writing and publishing. 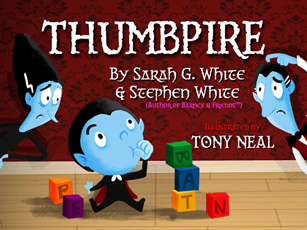 This year, they both entered The Gittle List, a contest exclusively for writers just like them — independent authors who publish their own children’s picture books. 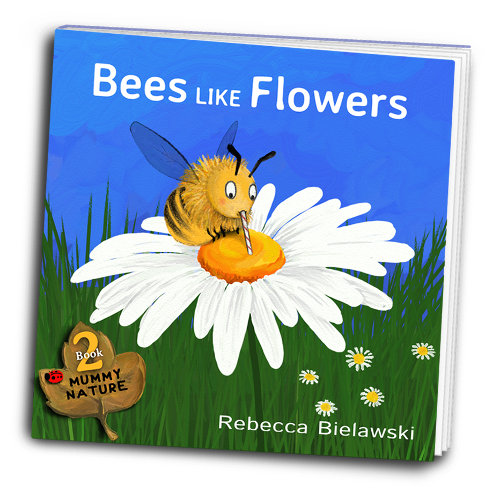 “I love being the creator of my books – from start to finish, from writing to publishing, from cover to cover. 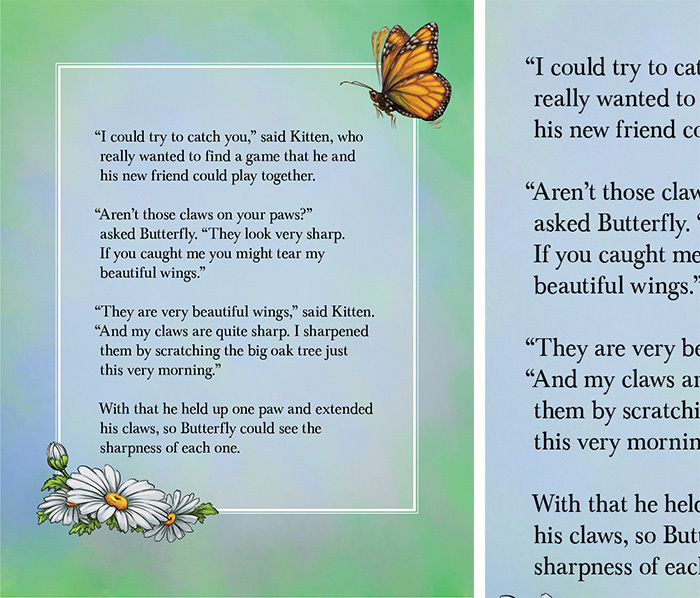 I especially love the layout and design process – it’s fun for me,” says Rhonda, a former elementary school teacher. This is Rhonda’s second attempt at earning a spot on the coveted “Gittle List.” Each year Aviva Gittle, owner of Aviva Gittle Publishing, selects 10 great self-published children’s picture books to promote at the holiday season. 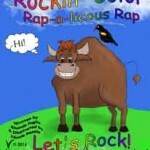 Rhonda is hoping that her book Grammy’s Rockin’ Color Rap-a-licious Rap: Teaching Kids Colors will earn a spot on this year’s Top 10 list. Rhonda told her fellow indie children’s book author and friend Rosie Russell about The Gittle List contest. 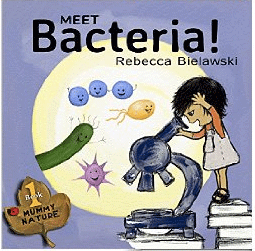 Rosie taught children in elementary and middle schools for 15 years before becoming an author full-time. “It sounded like a fun contest and I was especially pleased that it was [exclusively] for indie authors,” she says. “Helping students learn how to read; introducing them to the love of reading, was rewarding,” says Rosie. She has already published several books, but this is her first contest. 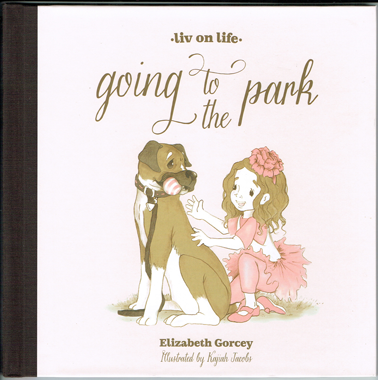 She decided to enter Beasley’s Journey, about the adventures of a dog trying to find his way back home. It’s been a rockin’ journey for Rhonda Paglia and Rosie Russell. Rosie sums it up best, “I enjoy it and I’m learning new things everyday.” Just like their former students. Update: Rhonda did win a spot in the Top 10! The Gittle List 2015 winners are posted here. Winners are still being revealed (one per day starting 11/21/15); check back to see if Rosie also wins a spot on The Gittle List! The Gittle List contest accepts print books and eBooks. The competition is open to self-published authors around the world. The 2016 submission guidelines are here. Should You Take the Hispanic Market Seriously? 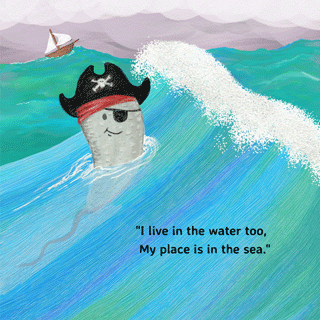 More indie authors are offering their children’s books in both English and Spanish. But is the demand for Spanish-language books as big as indie authors hope? 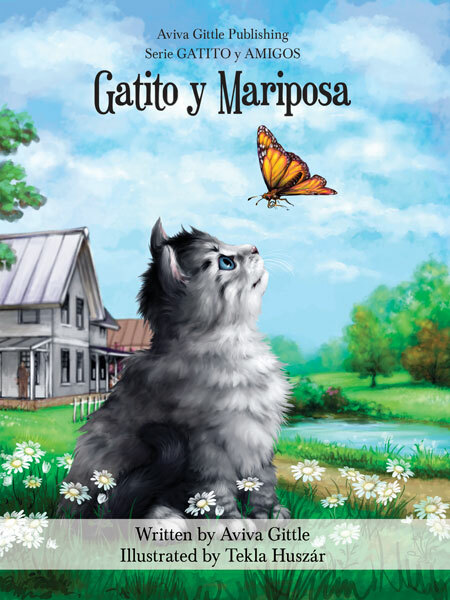 Marketing avenues for self-published authors are not really setup for Spanish-language books. For example, Readers’ Favorite, a site that offers free reviews for self-publishers, does not review Spanish-language books. The Gittle List contest is open to indie authors from around the world. 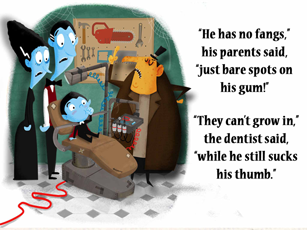 To learn more about the contest, see previous years’ winners, and see the submission guidelines, visit http://gotogittle.com/ and select Contests from the top menu. Deadline is November 15, 2015. 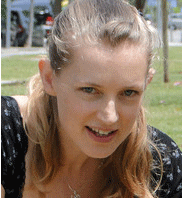 Corrina Holyoake seemed destined to be an artist and a writer. 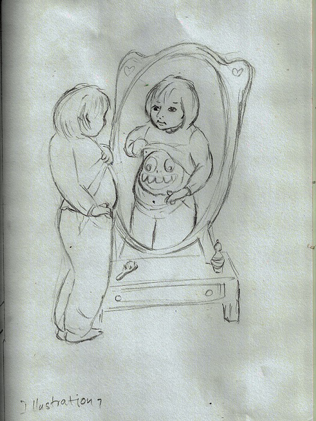 She even wrote and illustrated a couple of stories at the tender age of nine. 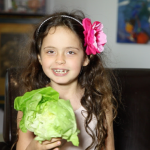 As children often do, she considered all kinds of things she could be when she grew up. A dancer, a doctor, an architect. She was in her teens when she decided to pursue a career in art. Corrina gets her “arty” side from her mother. Her dad, Jack, was the storyteller. She says, “He was in the Navy when he was younger and then moved into rigging.” Jack was posted all over the world. “He had such a colourful life and was quite the traveller.” A bear of a man with an intimidating demeanor, he was the family’s “gentle giant” who wrote poetry for Corrina’s mother. “It was like a switch had been flicked. I think I picked up the brushes as a form of therapy and then things snowballed,” she says. Corrina realized illustration was her calling. 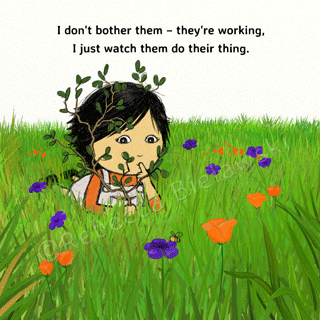 Since her epiphany, she has been working non-stop painting illustrations for children’s book authors. Then she decided to illustrate her own book. 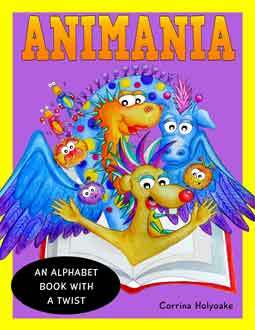 The idea for Animania was inspired by a very silly conversation Corrina had with her 8-year-old son Dylan. “We were discussing how funny it would be to mix animals up. So we came up with creatures such as Antosaurus, Prickly Python and Fluffa Fish.” Another switch went off—her son had created a great idea for a picture book! Corrina still grieves the loss of her father. “I would give anything to have just one more night of storytelling from him.“ But his passing opened many new doors to creative endeavors beyond her teen-aged aspirations. Recently, she decided to sponsor the pet therapy organization Critterish Allsorts. She says, “A percentage of all sales go to them. I have always wanted to give something back with my work.” Jack would be proud. Punctuation Police – Is This an Offense? The person laying out my book saw an article or video that claimed that lining up the opening quotation marks outside the remaining paragraph was a cool thing to do. I think it looks okay, but strange. Fixing it is a whole ‘nother ball of wax. I could live with it, but as a self-publisher, the last thing you want is someone in the industry to open up the book and scream, “Amateur!” before they’ve even read one line. So, Punctuation and Layout Police — is this an offense? Please leave your helpful comments below. Thank you!